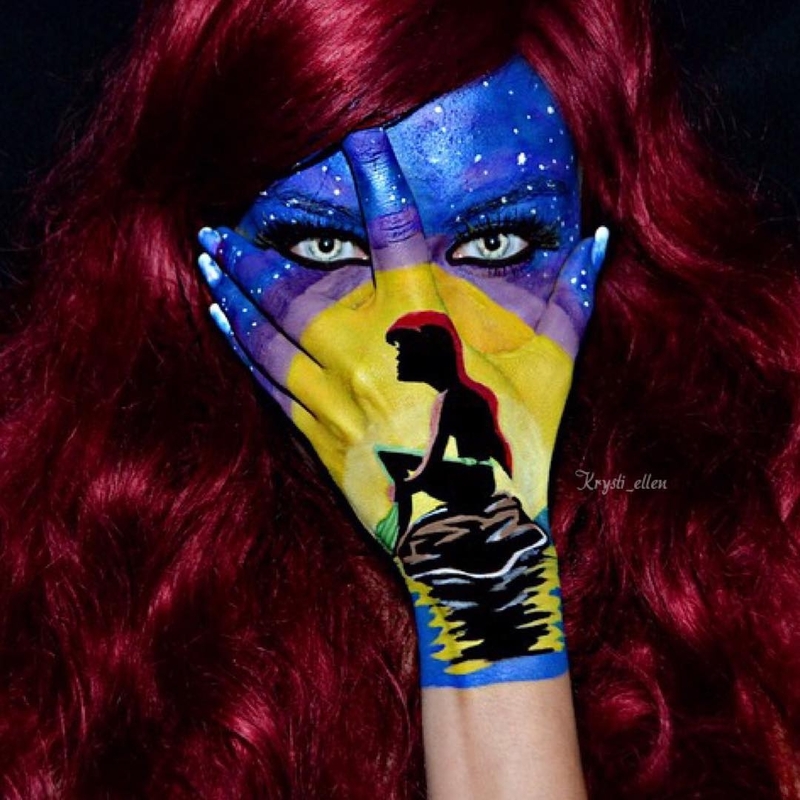 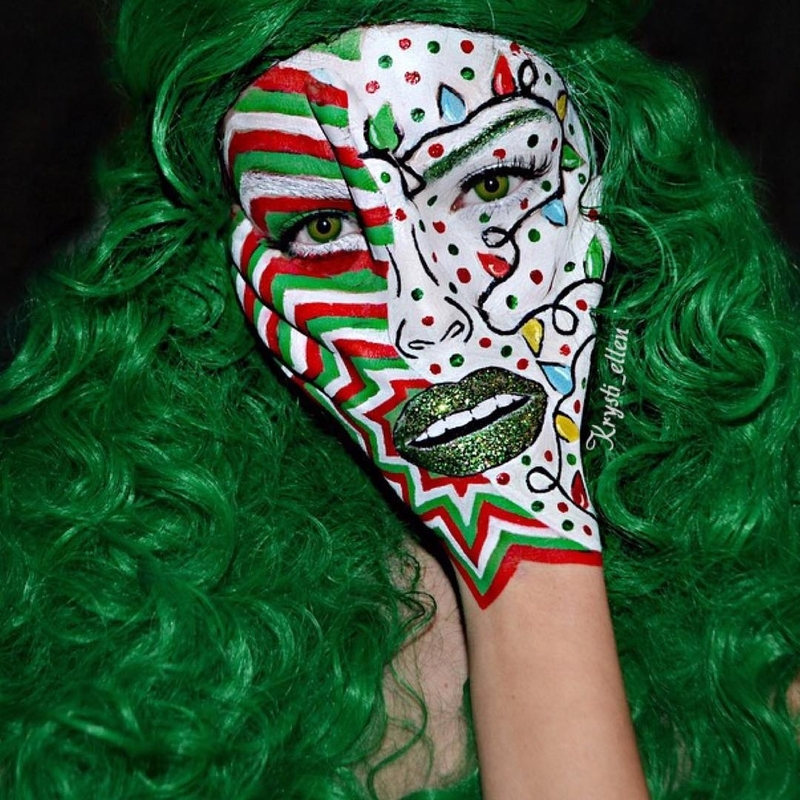 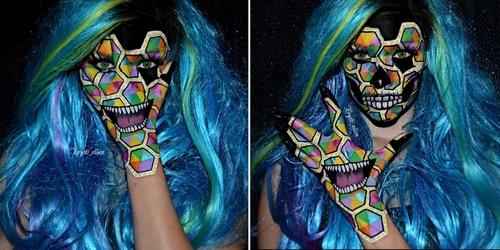 Body Painter creates innovative designs on her face, incorporating her hand. 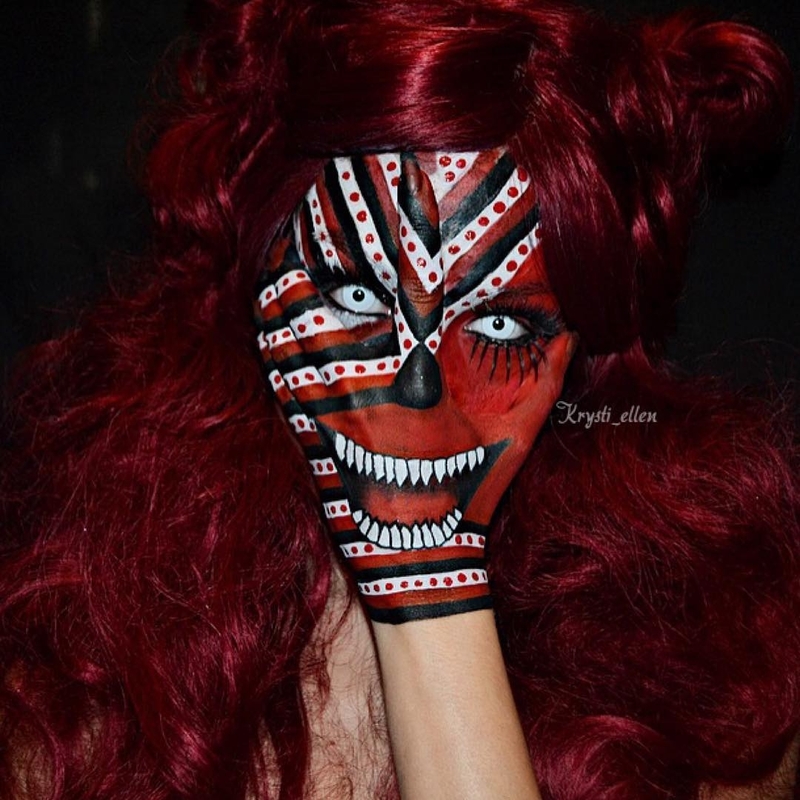 Krysti Ellen is a Licensed Cosmetologist and Self taught face/body painter. 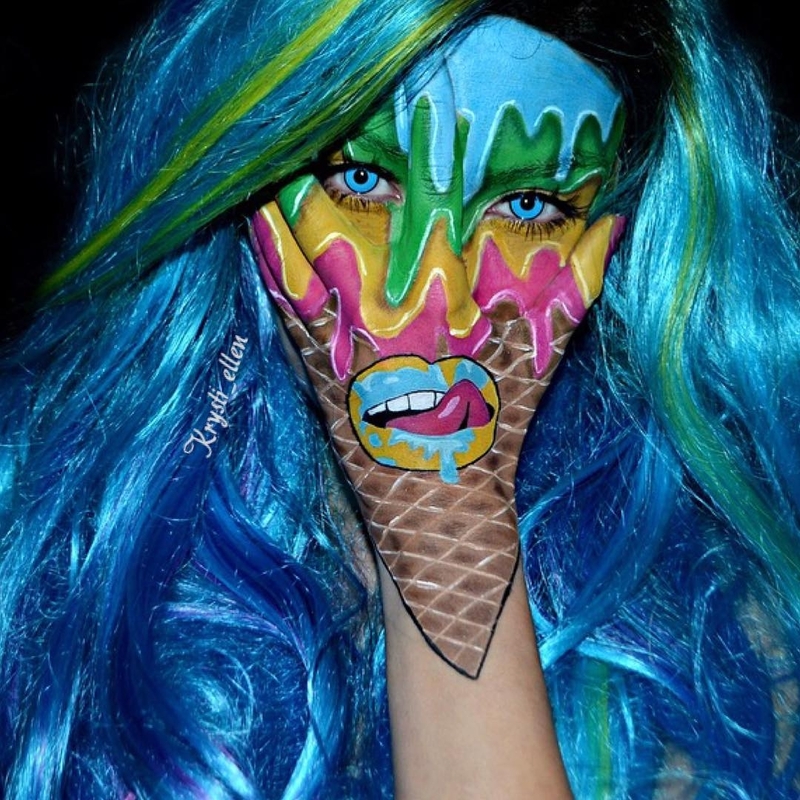 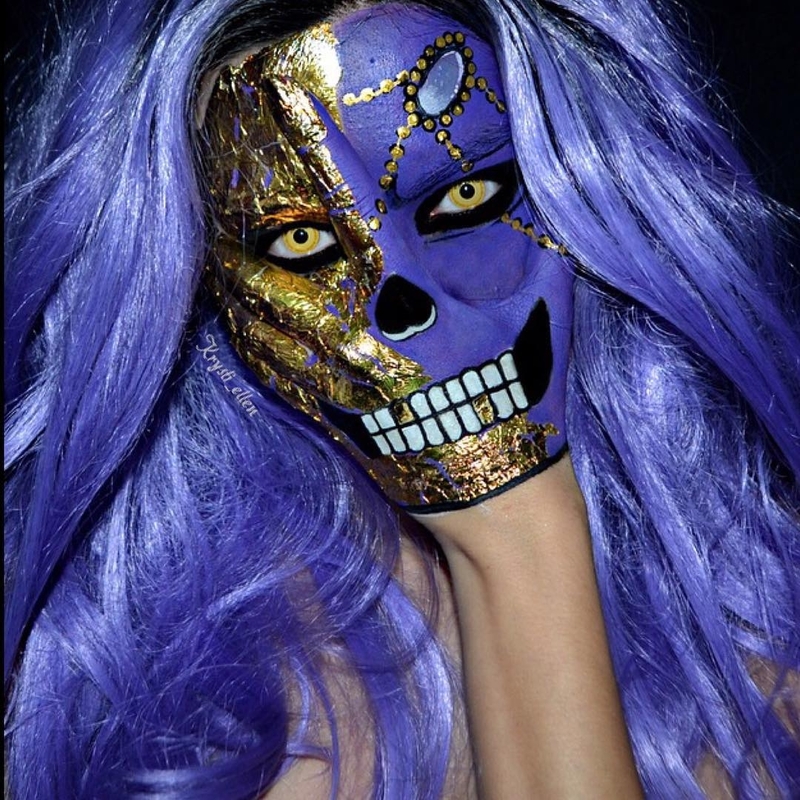 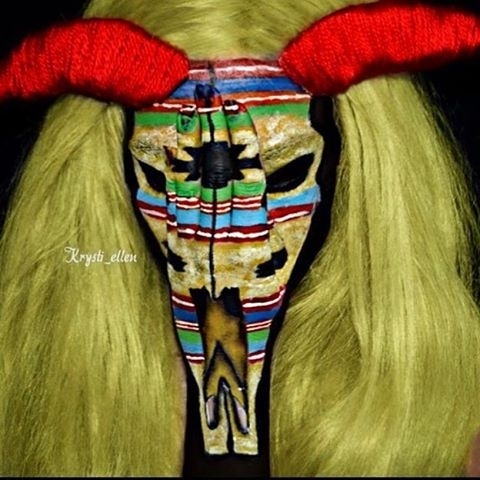 She creates artwork on her own face, incorporating her hand to add a further details to her work. 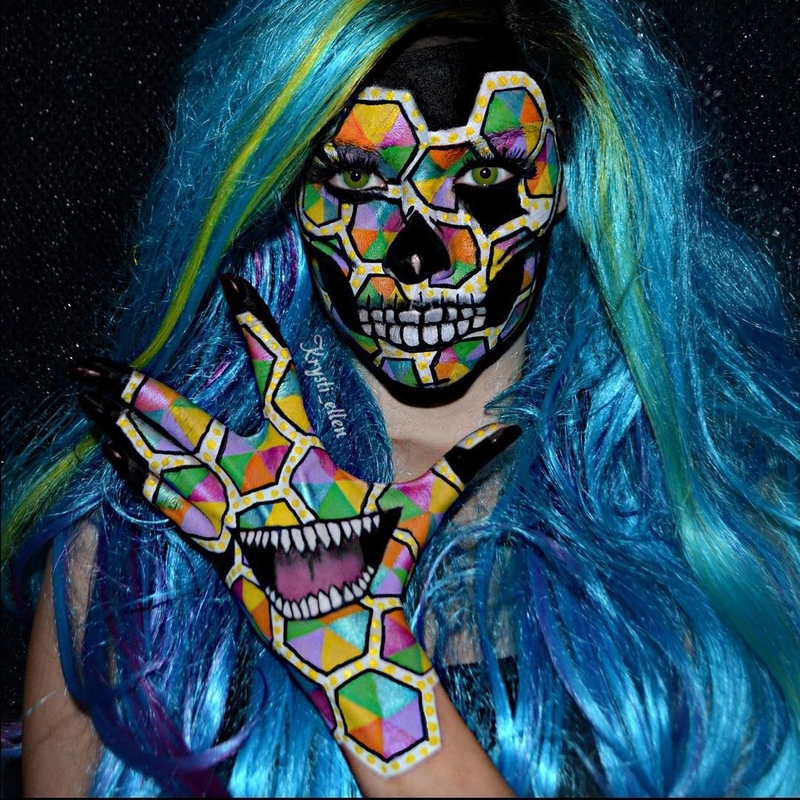 I have included a video below, to show how these creations take shape, under the careful drawings style of an accomplished artist. 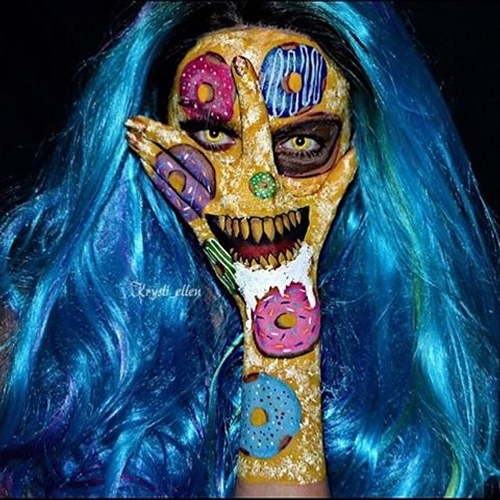 In my opinion the best ones are the ones that have another image under the hand, it just makes it, that bit more amazing, how seamlessly they fit together. 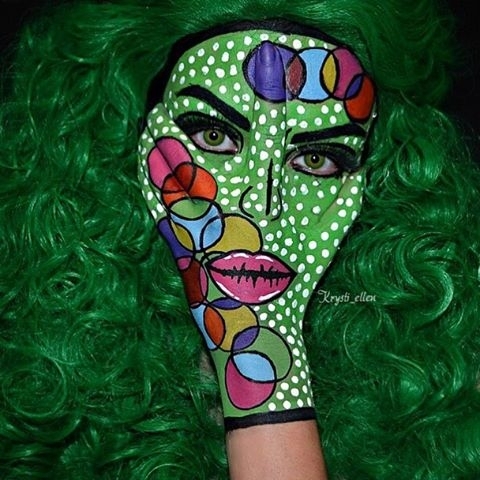 Body Painter Uses Her HAND To Transform Her Face Into A Snake.